It is nice to have my nephew Sebastian visiting us for a few weeks. 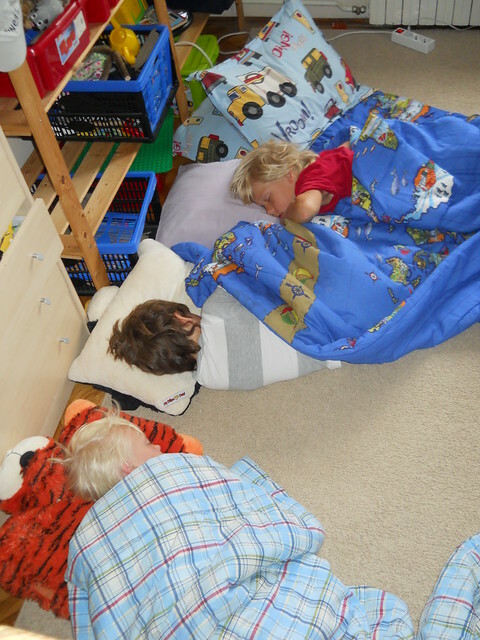 This morning I took this photo of my sons and nephew sleeping next to each other in their room. They like to set out the quilts and sleep on the floor instead of the bunk beds. Little sister Ocean would also like to sleep on the floor too, but we put her in her room with a bottle of mleko. I was also on a cruise on the Sava and Danube rivers earlier this week. Fans of my blog on the boat with me, wanted me to post this photo. I took this photo of the Danube (Dunav in Serbian) while we were pulling in to the dock. 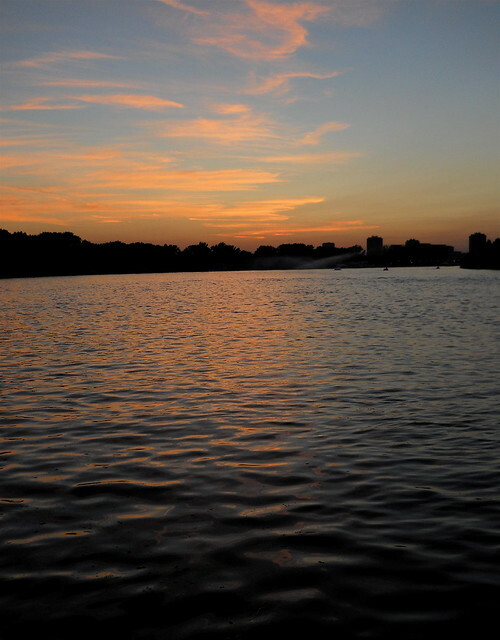 It was a peaceful time and it gives one a different perspective of Belgrade. I wondered how invading armies must have been challenged in taking Kalemegdan Fortress above the rivers. I think Strauss would have written a sequel to his “Blue Danube” waltz if he had seen my photo above.